The Crayola-addled cover art for this extensive survey of life’s polarizing after-party hasn’t exactly stood the test of time, but the deeply moving drones within are absolutely timeless. Nearly a decade of work went into their bottomless slow-burn, which is essentially the polar opposite of the sensory overload film Enter the Void in terms of its loose Tibetan Book of the Dead translations. Meaning: Don’t expect any blaring noise outbursts or neon-tinged effects here. 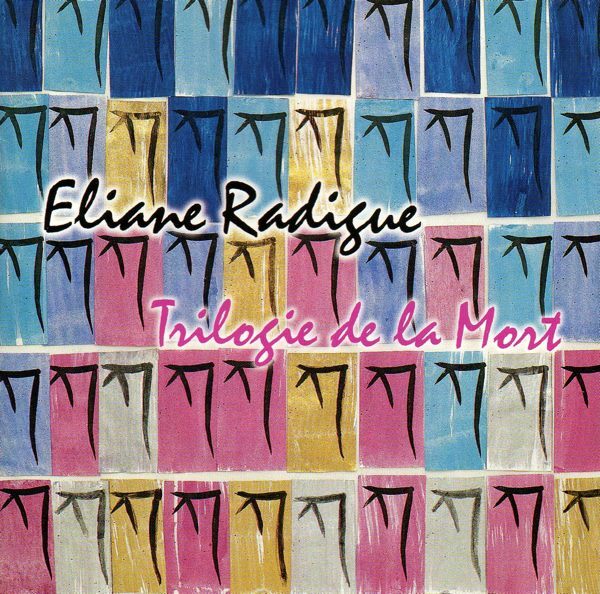 Eliane Radigue has perfected the art of minimalism instead, letting three distinct hour-long pieces wash over you in varying degrees of duress. 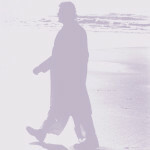 Some of it’s barely audible and strangely beautiful, while other passages radiate the pain Radigue must have felt when he son, Yves Arman, was killed in a 1989 car accident. 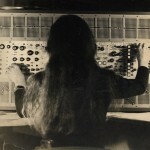 As for how Radigue’s Buddhist beliefs impacted her performances, none of it is perceptible to the naked ear, but all of it’s lurking beneath the surface if you choose to dive right in. If only things were that simple. 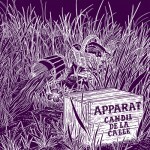 LISTEN: Apparat, "Candil De La Calle (Fennesz Remix)"